The suspect has been taken to the hospital for treatment, but the condition of the suspect has not been released. KINGSPORT, Tenn. — The Tennessee Bureau of Investigation is on scene of a reported officer-involved shooting in Sullivan County. 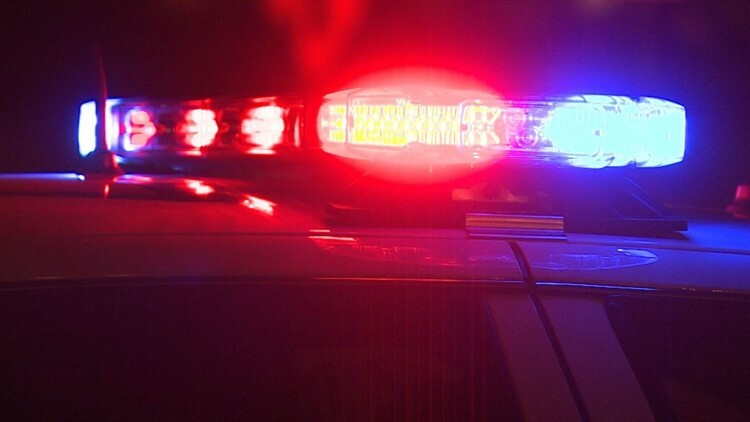 The Kingsport Police Department said that a suspect was shot Tuesday morning after that person pulled a weapon on officers after they responded to a domestic disturbance on the 100 block of Mullins Street, NBC affiliate WCYB reports. Authorities told WCYB they responded around 5:30 a.m. and that at least one officer shot the suspect. The suspect has been taken to the hospital for treatment, but the condition of the suspect has not been released. Police did not say what the weapon was that the suspect pulled. 10News will continue to keep you updated on air and online as we learn more.